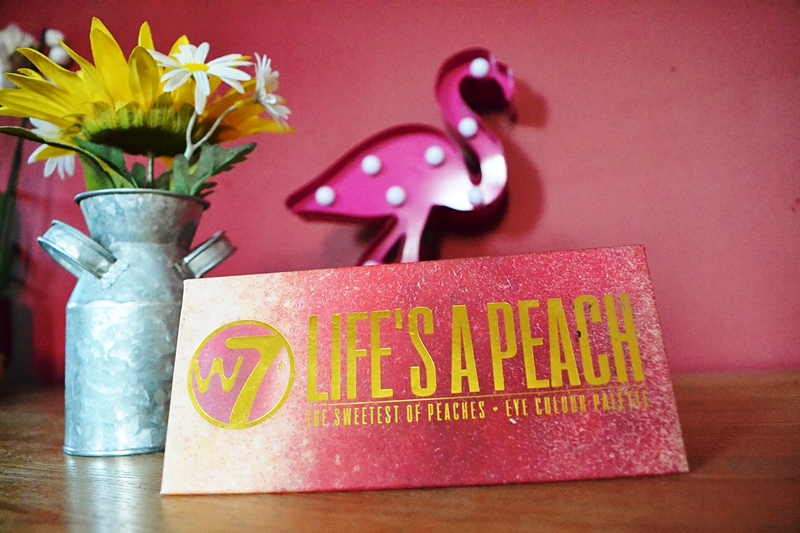 In terms of hot beauty brands, we have to admit, W7 wasn’t on our radar as a Manchester Magazine, so when offered to try the new Life’s a Peach palette we were curious to discover the brand as a whole. 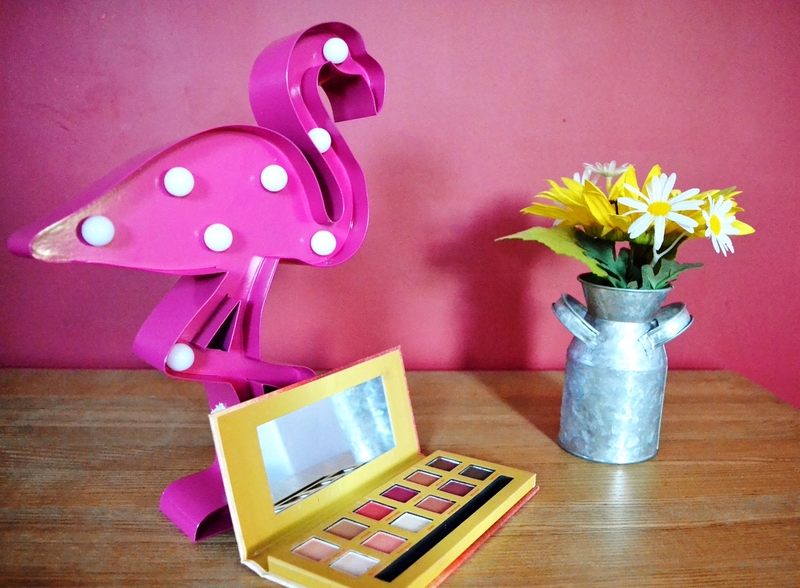 The brand itself was started in London in 2002, with the aim of bringing price friendly cosmetics with a decent quality and range of products. The mission statement claims the brand aims to minimise wastage, always strive for best quality and be at the forefront of beauty trends. So far so good. Upon receiving the product, the packaging pops with a summer blend of hues, yellow and orange to capture the spirit of the season. The casing is sturdy enough but not one of the higher end metal affairs, think lower price point but still aesthetically appealing. Trying out a few shades, there is little fall down and colour takes well to avoid vigorous application. The colour features a slight translucent look, making it easier to blend and get a natural look with extra effort vibe. The selection of shades worked nicely together, especially for a bronzed complexion in the sun, merging warm tones with base whites and pales. The lighter hues work nicely for highlighting above the eyelid and creating additional dimension for your end game look, whilst the warm tones give that sunkissed feel we all aspire to this time of year. The few darks lastly make for perfect contouring, adding depth to really add something to the end result. Compared to the main drugstore brands, we were pleasantly surprised by the quality of product considering it’s under a tenner pricetag. The colour has decent last, it’s not as bold as brands such as Urban Decay but gives strong presence for a mid-level colour, more what you’d be looking for when opting for bronzed summer shades for the majority. With a mainly positive experience, we would be eager to trial more from this brand in future. Aldi Mascara: Is it any good? "Sailor Chic with Gucci’s Crepe Dress"
"What Love Island says for body diversity"